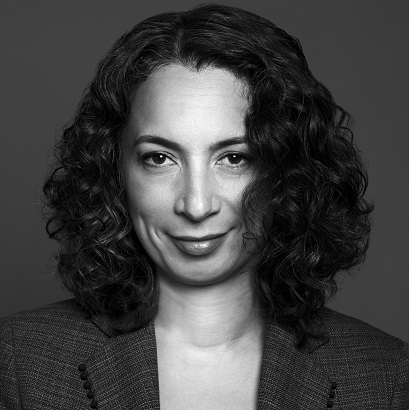 As an example, imagine a medium-size business with a fraud claim, says Monique Jilesen, a commercial litigator and partner at Toronto-based Lenczner Slaght Royce Smith Griffin LLP. "There may be a huge upside in terms of recovery, but there may be a lot of cost to get there - and they don't want that in their budget; they are not in the business of litigating." So how can companies get someone else to fund the litigation and yet reap some of the rewards should the litigation succeed? That's where exploring the efficacy, and appropriateness, of using a litigation funder might make business sense, says Jilesen. She says the litigation funder "reviews the case to consider if there is value in proceeding, and if so, funds all or part of the litigation. the company will not get all of the recovery, of course, but they are not taking all, or at least some portion, of the risk." Jilesen hasn't used a litigation funder yet, but says it's a tool in her toolbox she is in the process of offering to clients to consider. She says this type of funding "is frequent in the US, very developed in Australia, but relatively new to Canada, where it's mostly been done in class actions, but has now crossed over into commercial litigation." Looking forward, as a mechanism for managing the cost of potentially onerous litigation, Jilesen feels it "presents a potential new opportunity for all sorts of organizations."